We have also had enough requests for copies of the various features that we thought it might be helpful to have them all listed in one place for those interested in learning a little more about us and the incredible achievements Jenaya and Josiah have been recognized for. It’s nice to be able to share some of our story with you! Our apologies that we have not obtained direct links to a few of the items here, but we will update this list as those become available. Josiah and Jenaya in the CTV Lethbridge studio about to be interviewed on “Alberta Primetime” about their successes in wildlife photography. A Family Affair: Meet the Canadian Family Making it Big in the World of Wildlife Photography. Reproduced with permission from Outdoor Photography, Issue 203, In Conversation with the Launsteins. Josiah and his wildlife photography featured in ROM (Royal Ontario Museum) Magazine Winter 2016 Issue. Jenaya announced as Youth Photographer of the Year in Nature’s Best Photography Magazine (Spring/Summer 2014 Issue). Outdoor Photography contacted us in 2015 about doing a feature on our family of wildlife photographers. The article was published in their April, 2016 issue, and we are humbled by their kind words and presentation of our work. Click the link below for the PDF, reproduced here with permission from Outdoor Photography, Issue 203, In Conversation With the Launsteins. After Josiah became the only Canadian photographer to be awarded in the 2017 Wildlife Photographer of the Year competition, CBC Arts discovered him and his passion for wildlife photography. They flew a film crew out from Toronto in December 2017 to follow Josiah in the field as he photographed the bighorn rut, then onto our Wildlife Art Gallery in the Crowsnest Pass to chat with him about why he loves creating compelling visual stories of wildlife. Wild Focus Project explores how and why Jenaya got into conservation-focused wildlife photography, highlights some of her accomplishments, and shares some of her tips for beginner wildlife photographers. Global News sent a Lethbridge reporter out to interview Josiah and take a walk in the forest outside our gallery after learning of his awards in Wildlife Photographer of the Year. Shannon Robison joined us at our Wildlife Art Gallery in the Crowsnest Pass for a fantastic interview with Josiah about his award-winning photography after he was awarded for the third time in Wildlife Photographer of the Year. The result is one of our favourite articles to date! 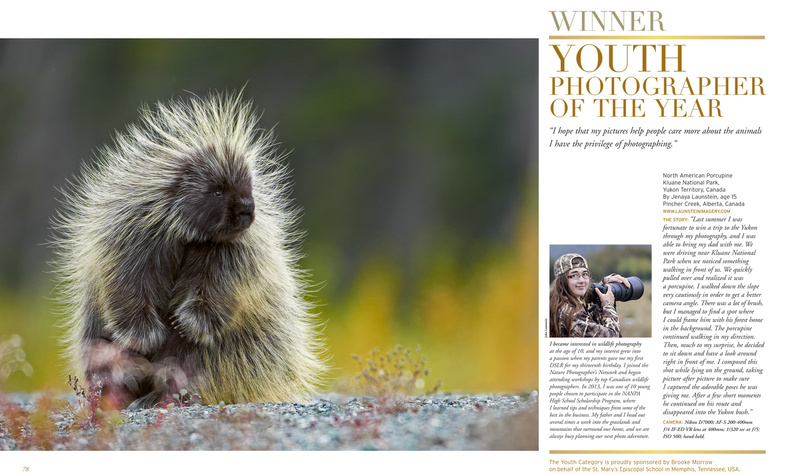 Josiah featured as “Canada’s Wildlife Photography Prodigy” in ROM (Royal Ontario Museum) Magazine after his success in the 2015 Wildlife Photographer of the Year competition and being named the 2014 Young Outdoor Photographer of the Year. Nice feature by Photographers Without Borders on Jenaya and Josiah’s wildlife photography and Josiah’s success in the 2015 Wildlife Photographer of the Year competition. Wonderful article on Jenaya and Josiah’s accomplishments in conservation photography this past year along with their personal thoughts on photography. New Article on Josiah’s success in 2015 Wildlife Photographer of the Year. 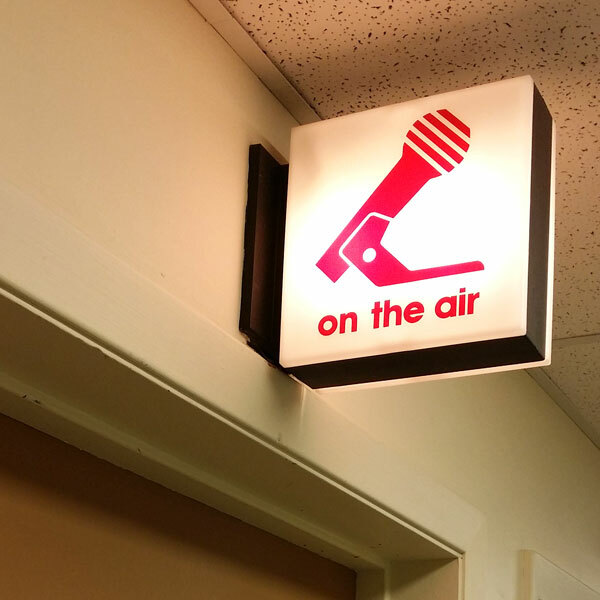 A great interview with Jenaya and Josiah about their wildlife photography and successes in international competitions. Great article on Josiah and Jenaya’s achievements in wildlife photography. Also published in the Vancouver Sun, Edmonton Journal and Ottawa Citizen. A great interview with Josiah about his wildlife photography and success in the 2015 Wildlife Photographer of the Year competition. Wonderful article on our whole family looking at the past, present and future of our photography business. Great interview with Josiah and Jenaya about their photography and competition wins. Article on John, Jenaya, Josiah and Marlise Launstein run in Claresholm Local Press, High River Times, The MacLeod Gazette, Nanton News, Okotoks Western Wheel and Vulcan Advocate. Article on Josiah’s and Carlos Perez Naval’s successes in the Wildlife Photographer of the Year awards . Nature’s Best Photography video featuring the 2013 Windland Smith Rice International Awards winners. Jenaya is highlighted at the 3:02 mark (but trust us, it’s worth your time to watch the entire video, which runs about 13 minutes in length). Photography Advice from Jenaya Launstein: Get out there as much as you can, and always bring your camera!